I have to confess my love of Pinterest. You might call it an obsession. I have boards for just about everything. Recipes, planning my new kitchen, games to play with my two-year-old grandson, artwork I like. You name it, I’ll pin it. So, naturally, I also use Pinterest to support my writing. I’m not a natural planner, so my writing boards are definitely about inspiration rather than a blueprint for each book. There is something special about starting a new Pinterest board for a new book. I may have an idea for what the characters will look like, but that initial search can send me off on a different track. And the area in which I find Pinterest most useful is settings. The old house, the snow-capped mountains, the eerie lake. It’s so useful to have that online scrapbook in which to keep all those ideas in one place. 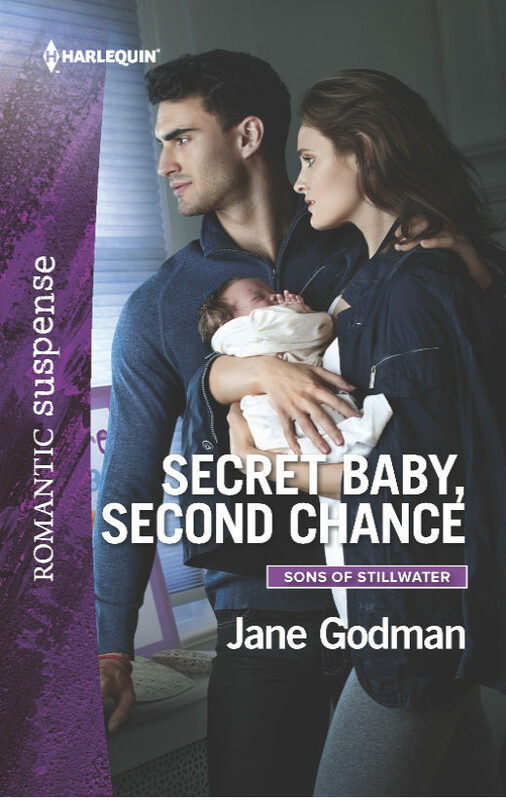 Secret Baby, Second Chance is the third book in the Sons of Stillwater series (there are more to come). It’s a romantic suspense story. Vincente is the third Delaney brother I’ve written about. He’s the bad boy of the family. Half-Italian, volatile, brooding, he’s never quite fitted into the small Wyoming town of Stillwater. The only person he ever felt understood him was his girlfriend, Beth Wade. When she disappeared, everyone believed she was another victim of the Red Rose killer. 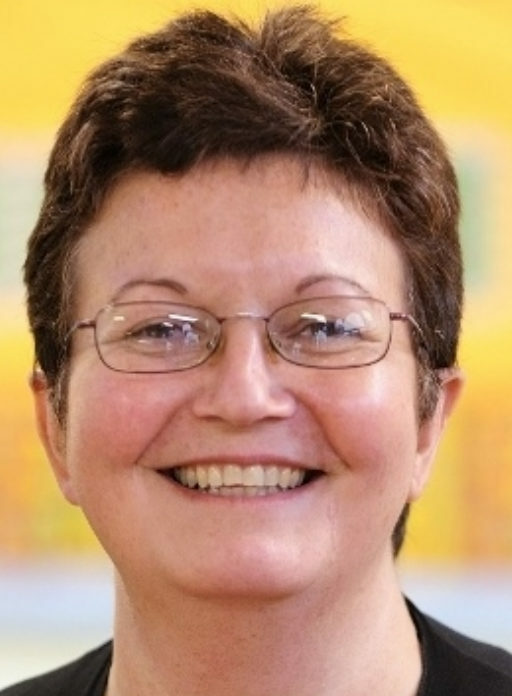 The Pinterest board for this story (https://www.pinterest.co.uk/JaneGodman/secret-baby-second-chance/) helped me piece together the story. More importantly, it was about defining the relationships within the book. Although Vincente and Beth had been separated, theirs was a tender love story and finding the images to convey that was important to me. Another key part of the story was Vincente’s growing love for his daughter. There is also a dramatic sense of danger linked to the backdrop of the Wyoming mountains and Beth’s past as a climber. I’m a visual person. Perhaps that’s why Pinterest works for me. Whatever the reason, I find it a source of inspiration and entertainment. I also enjoy sharing the journey of my Pinterest planning with my readers. I hope you drop by and follow me, so you can see what I’m working on next. Wow! I would never have thought of using Pinterest that way. I suspect it might help with my writing too, or at least with keeping clear how each of the characters should appear. I'm heading over now to view your page. Meanwhile, dear readers, don't forget to read on and learn about jane Goodman's newest novel too. And thank you so much for visiting here, Jane. As he approached, he sized up the building. Nothing about it made him think of Beth. It had a slightly neglected air, as if the owner didn’t have the time, energy or money to spend on it. He contrasted that with the Stillwater house she had lived in. That had been as neat as wax. Being organized seemed to come effortlessly to Beth, spilling over into how she dressed, her surroundings and how she dealt with other people. Vincente wondered, not for the first time, if the reason she had struggled with their relationship was because she couldn’t neatly package up her feelings for him. When they were together there was no controlling what they felt. It had always been raw, primal…and incredible. The baby wore pink sweatpants and a T shirt with butterflies embroidered all over. Not quite a toddler, she was a perfect little girl. Her black hair clustered in a halo of curls around her head and she studied Vincente with eyes that were huge, dark and framed by thick, spiky lashes. The hint of olive to her skin and the full ruby lips were additional confirmation of his first suspicion. It was like looking in a mirror .